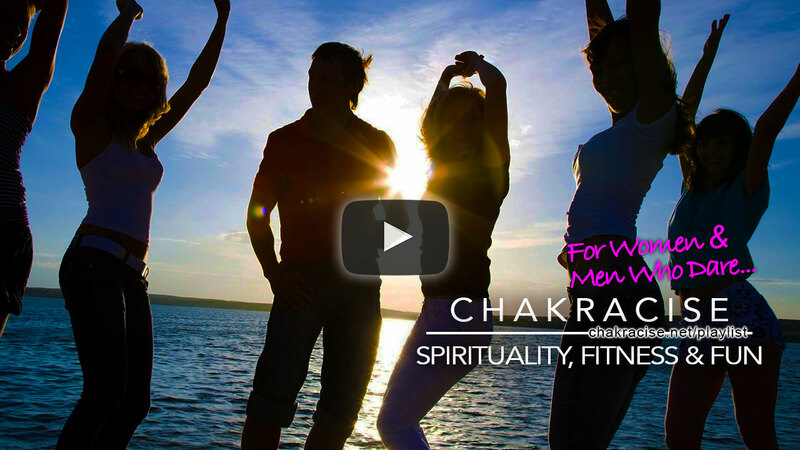 Are you into spirituality, fitness, and love to have fun? "Start a REAL BUSINESS in fitness for less than $3000 with virtually no overhead"
Are you into spirituality, and fitness? Do you like dealing with genuine people? Are you looking for a business that’s needed, and fun to do? Would you like to keep your day job, and build your business on the side? Looking for a business plan that works straight out of the box, with virtually no overhead? 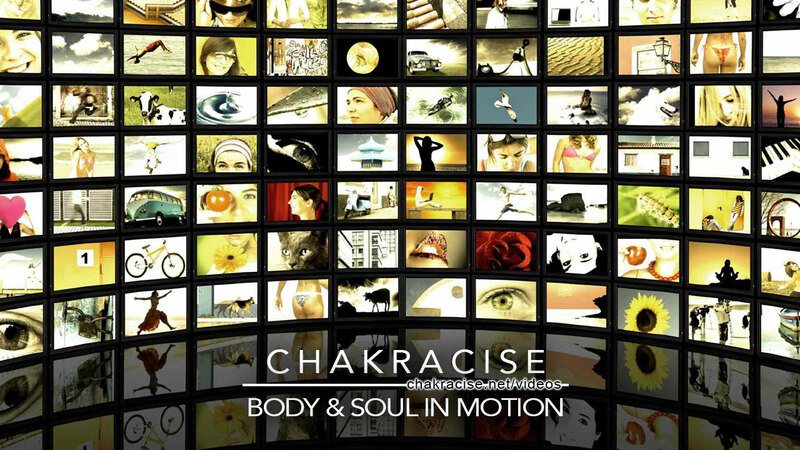 To start your training as a Chakracise Instructor. Background Information on feminine energy flow. 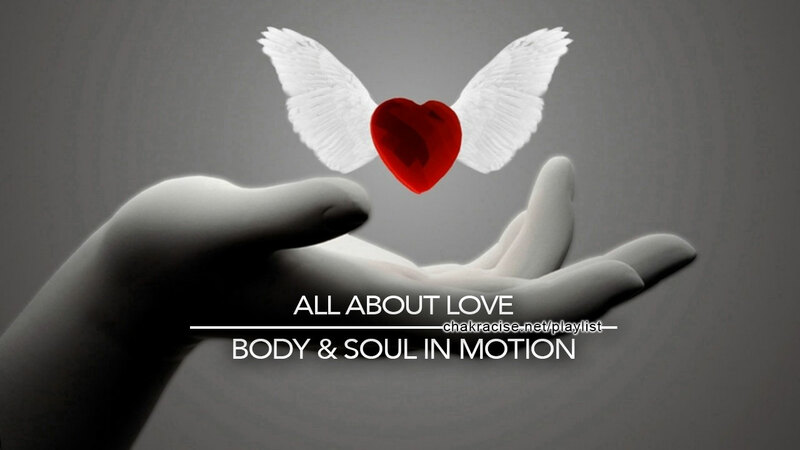 All the moves, What they do & on what. 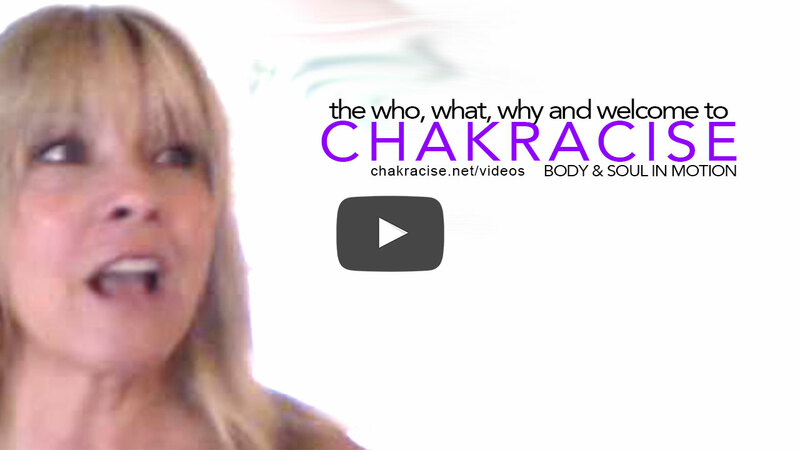 Everything about the chakra system. Tapping the meridians: How they work & why. As a member of the Chakracise family, you can give this webpage out as yours, thereby eliminating the cost of hosting, designing & promoting a site of your own.